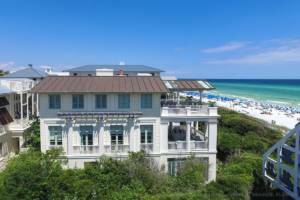 Cottage Rental Agency has been the premier provider of luxury vacation rentals in Seaside, Florida since 1986. 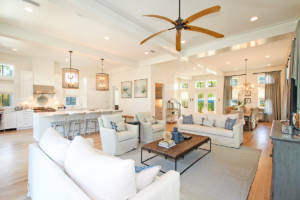 CRA now features some amazing luxury homes in Watercolor, the neighboring planned community to Seaside. 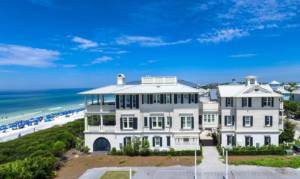 Our Grand Collection features the most exclusive, luxurious homes on 30A. These are a true homeowner’s collection of style. Most have been featured in books and national magazines based on their amazing views, architecture or designer touches. Grand Collection Homes include exclusive services from reservation to check-in, housekeeping services, and more. Below is a sampling of our Grand Home Collection. Click HERE to see all of the homes in this amazing collection. 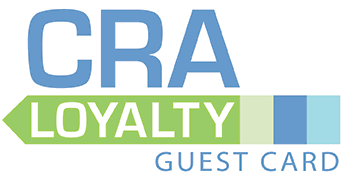 Featured in numerous magazines, books and other publications. Designed by acclaimed architect Robert A. M. Stern, Narnia evokes a singular style not to be missed. By far the largest home we represent, sleeping 24 people with two stand alone homes in one grand package. 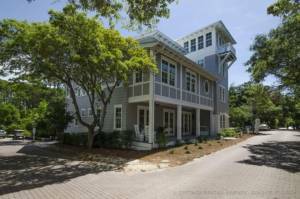 A luxury vacation rental home in the Crossing District of Watercolor with its own private pool.